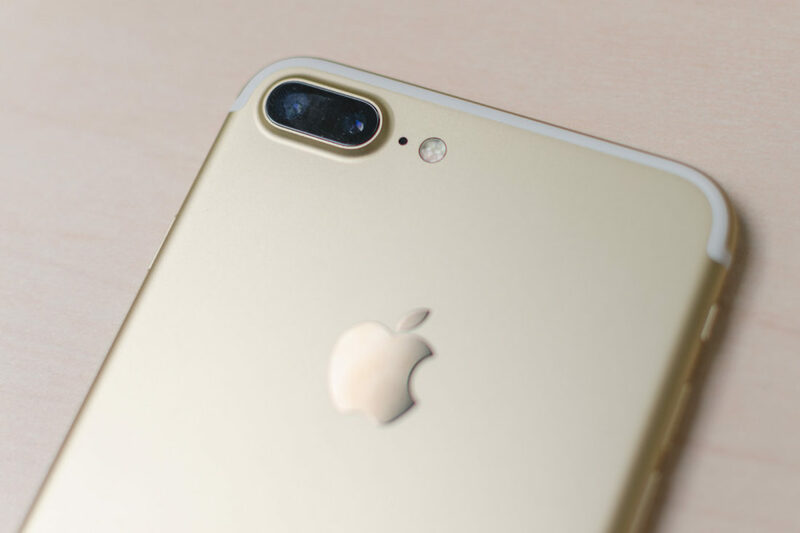 With the newest release of the iPhone 7 and 7 Plus models, eBay has launched a new program called “Quick Sale” to get their share of the resale market for older versions of the iPhone. This new program is powered by eBay Valet, the service that pairs consumers with sellers, taking the hassle of selling online away in exchange for commission on the sale. All you have to do is go to Quick Sale and enter the details of the phone you wish to sell. You’ll receive an offer based on the type of phone, carrier, color and condition. If you accept the offer, you can simply print the shipping label and send the phone to eBay Valet. The process from shipping to payment takes about 7-10 days. Much like the sites that buy older computers, the eBay Valets will only accept phones in good condition and those that are worth more than $100. Sellers anticipate earning $350 to $600 from the iPhone 6 and above with the recent launch of the iPhone 7. This program is competing with other trade-in programs offered by Apple and other third parties, so make sure you search around to get the best deal on your old phones!